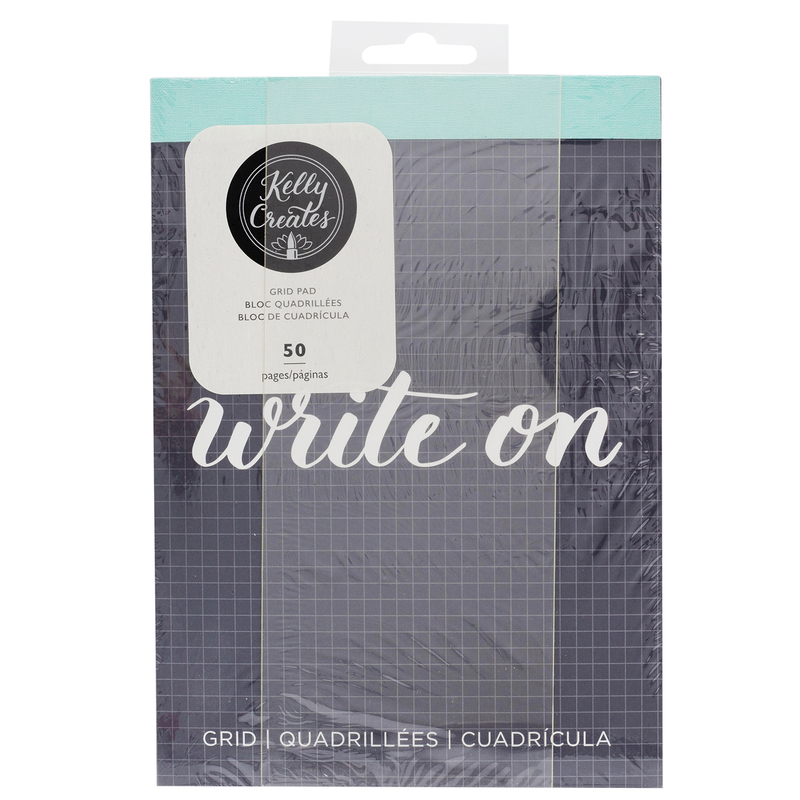 This ultra smooth cardstock is perfect for all your final lettering projects! 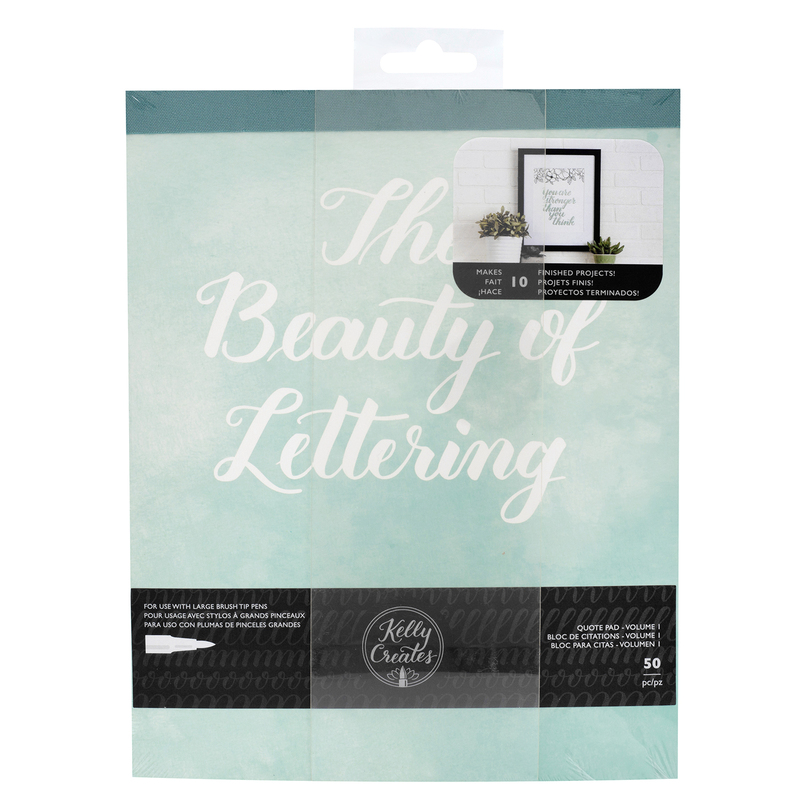 Customize a home décor sign or make a beautiful handwritten gift. 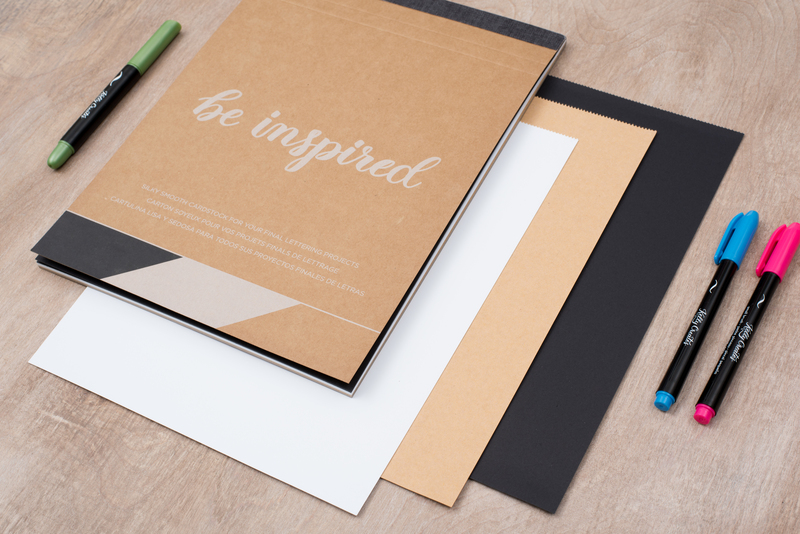 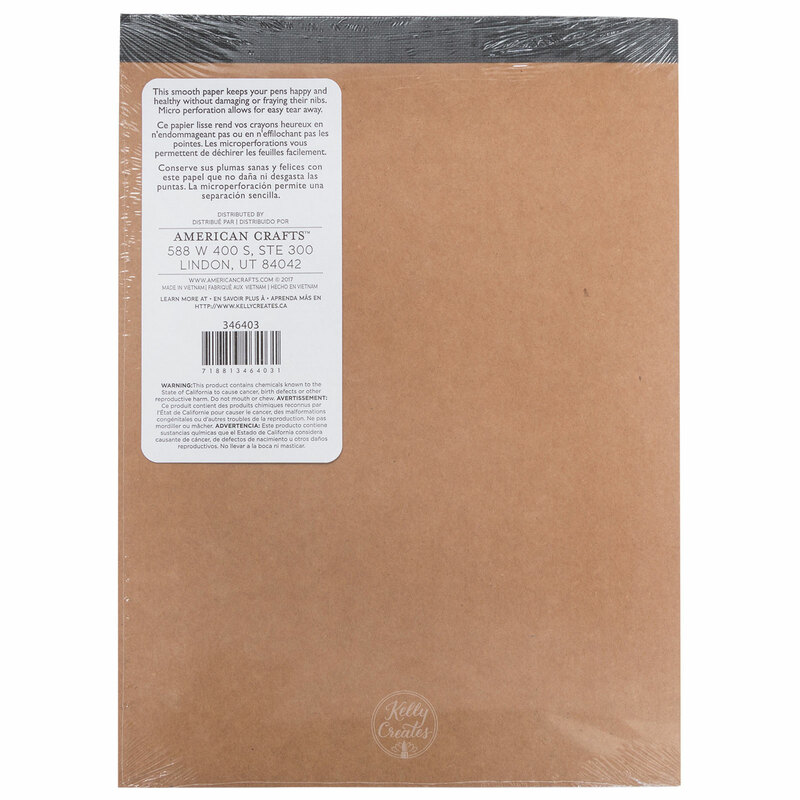 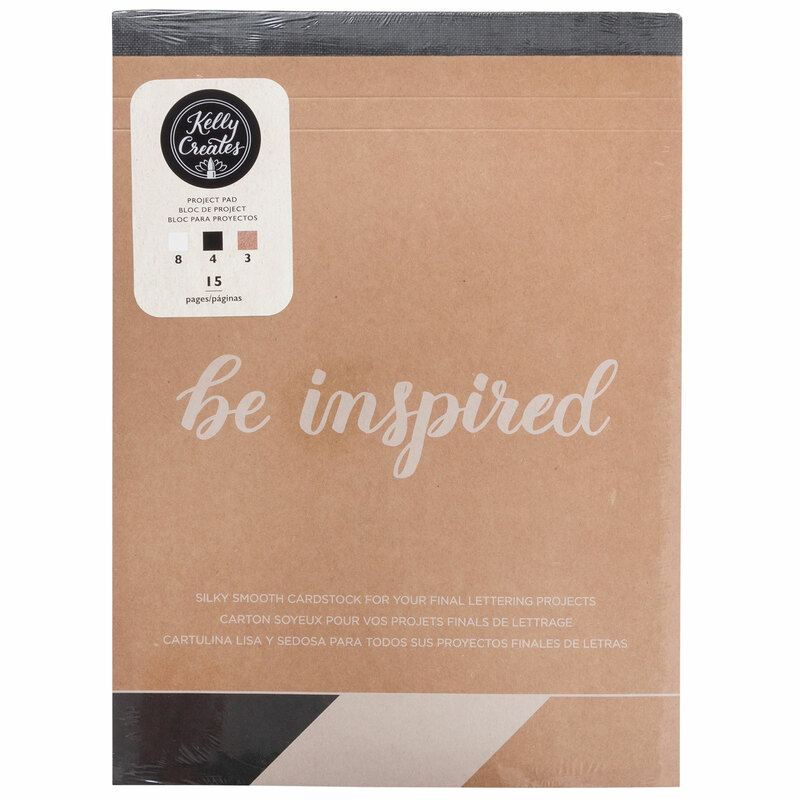 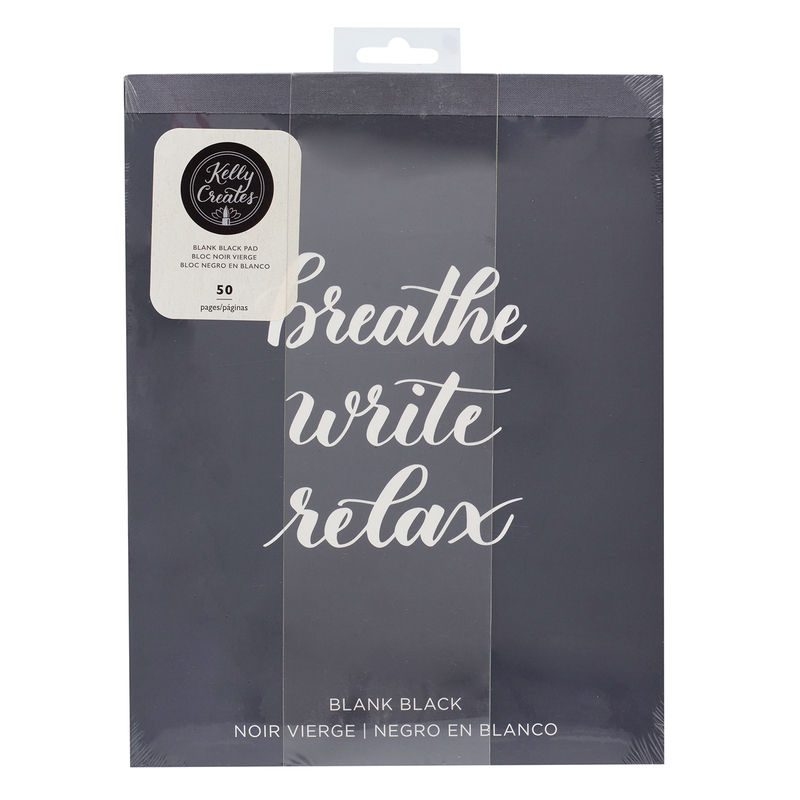 This project pad includes 15 sheets of smooth cardstock in white, kraft, and black. This package includes one project pad. 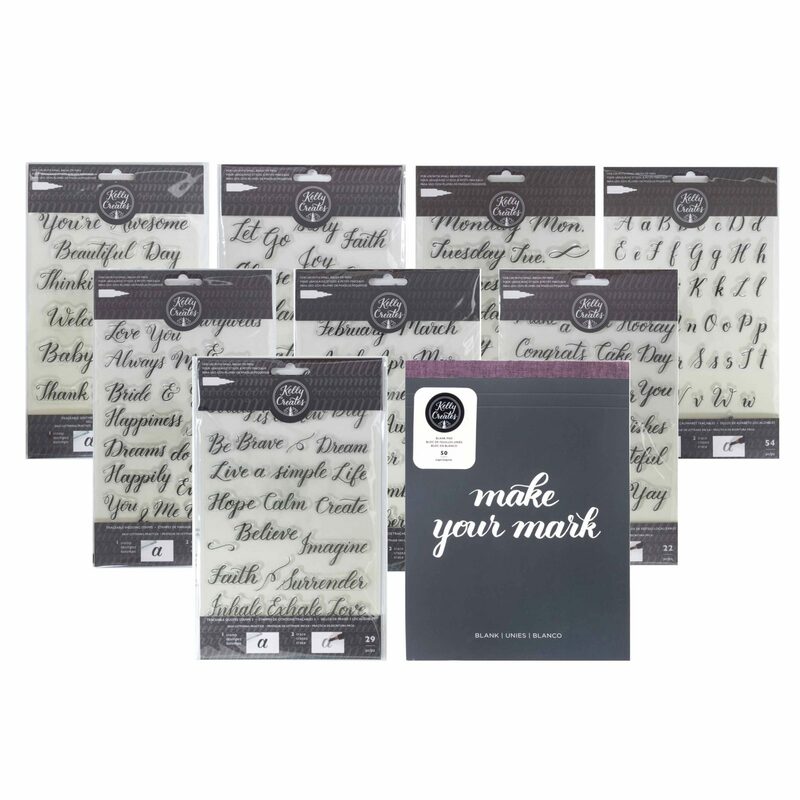 Ultra smooth cardstock for final lettering projects, micro perforation allows for easy tear away.